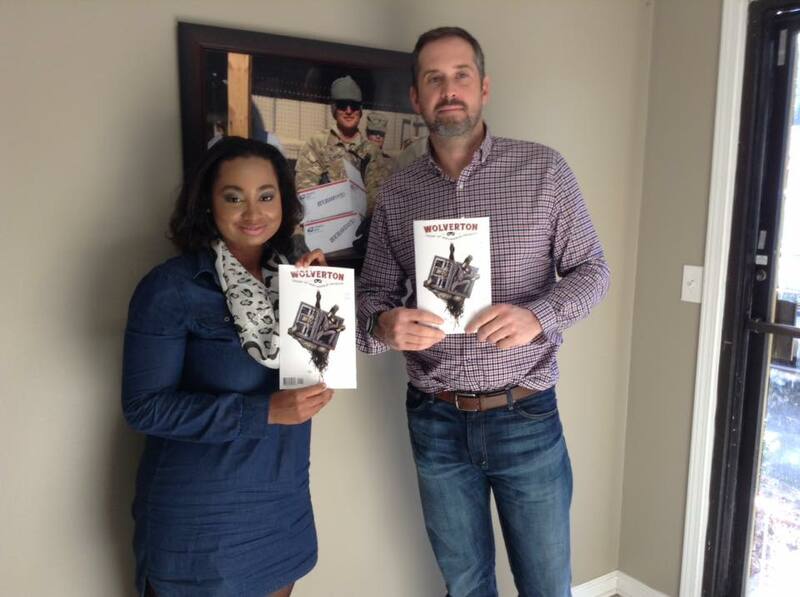 Wolverton Teams up With HeroBox to Send Comics to Our Heroes Serving Overseas! As our artist, Derek, is a vet, we thought it was a great idea to share our super hero with some super heroes serving us overseas! We donated a few hundred copies for troops overseas. We hope to keep doing this moving forward.